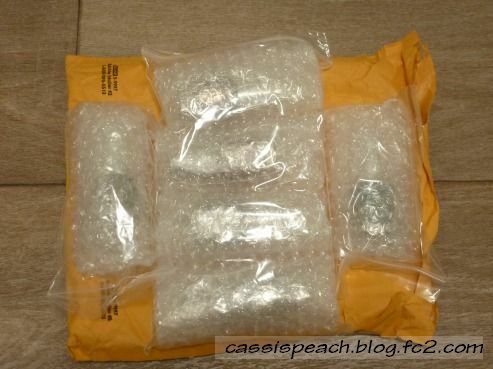 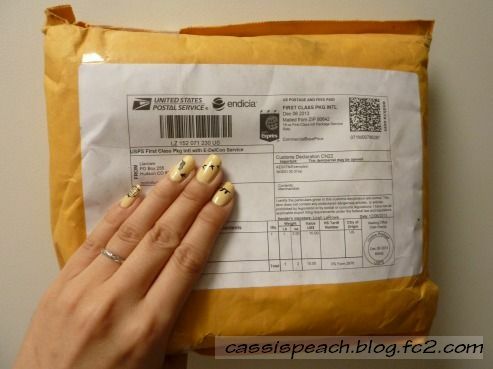 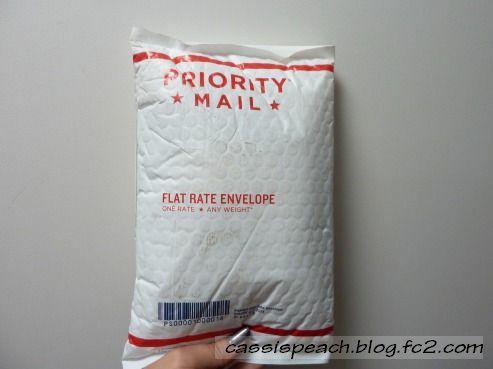 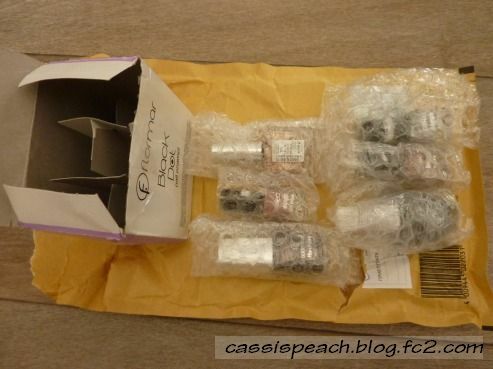 I was recently checking to see if any Aussie sites have nail care goods for reasonable price, as I'm growing a bit annoyed by the fact that I have to pay phenomenal amount of money for the shipping especially from US sites. 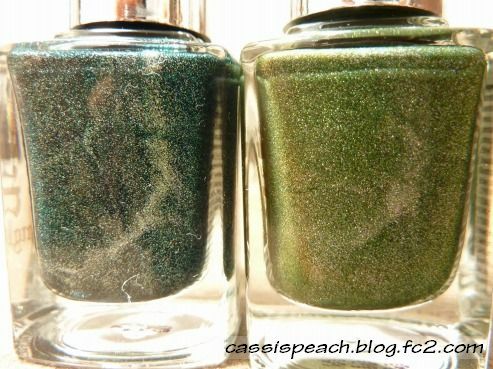 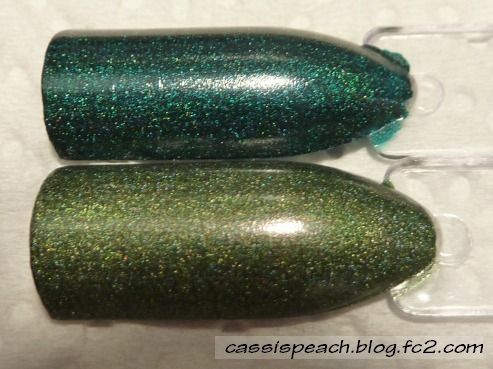 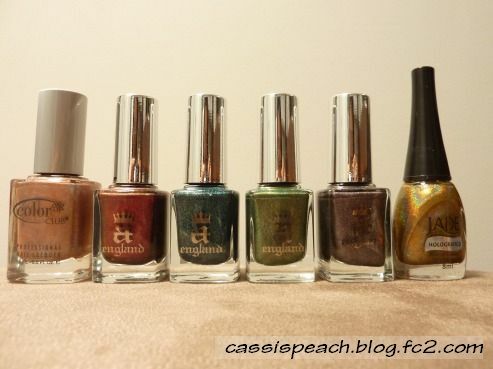 I went back to Crush Cosmetics that I bookmarked a while back and realized there was some clearance going on, and one of my biggest lemmings - Nfu Oh Aqua Base was there!! 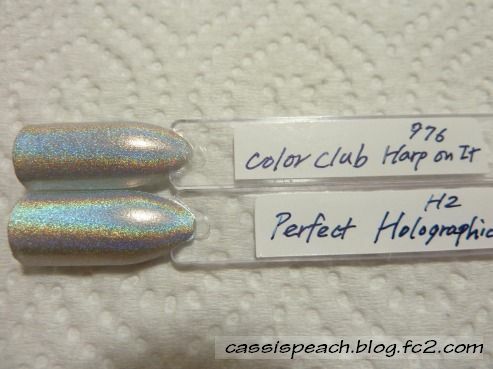 As you may all know, Aqua Base is used as a base for holographic nail polish for easy application and holo effect enhancement. 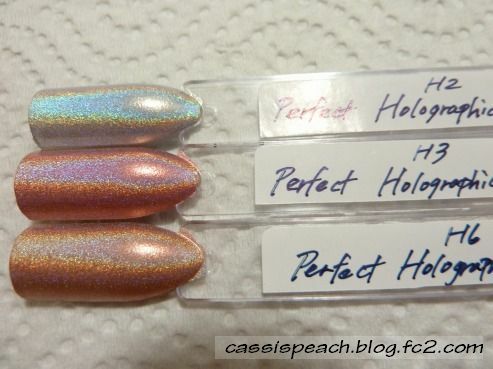 Since I bought Layla and Perfect holographics, I was ummed and arred about trying them on coz I knew they aren't easy holos to apply. 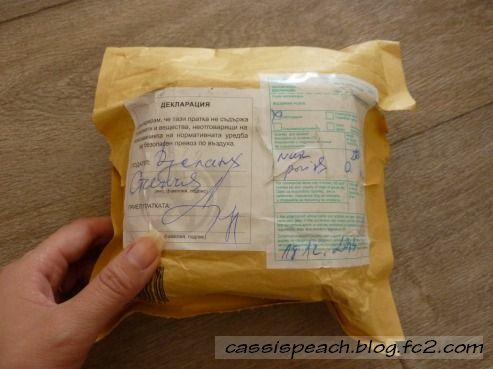 Do you know Bulgarian online cosmetic shop called beautycosmetic.biz? 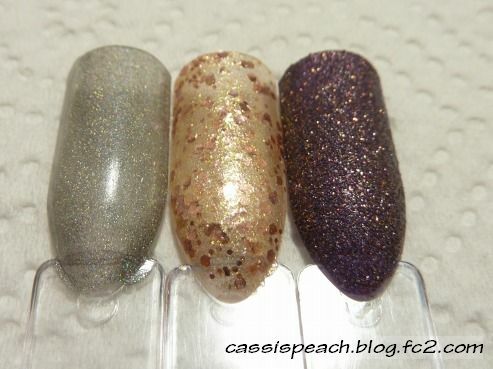 I got to know this shop from Polish This! 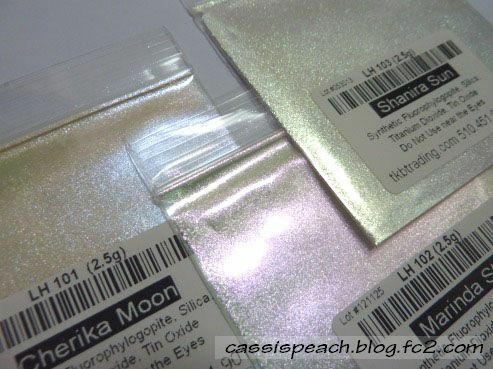 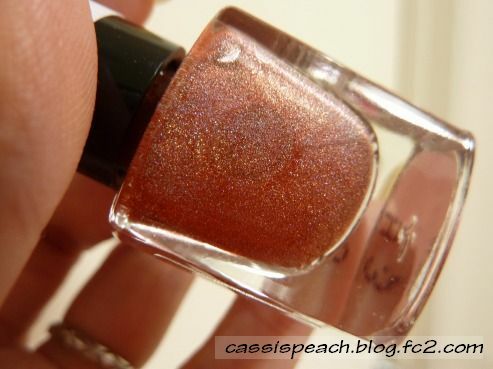 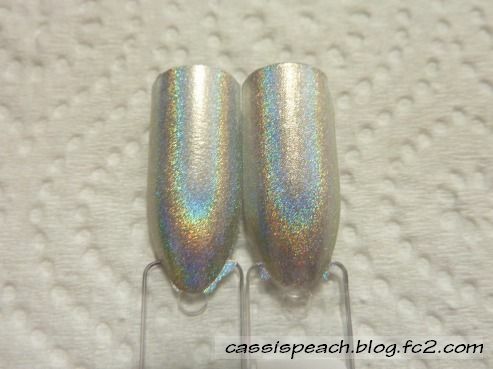 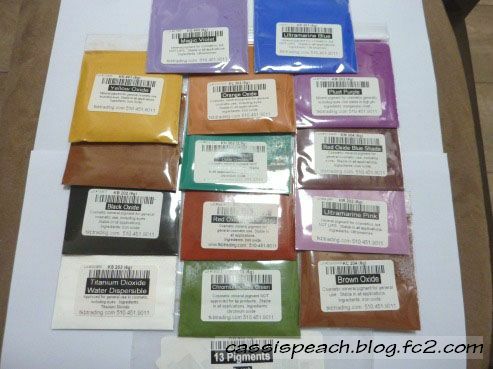 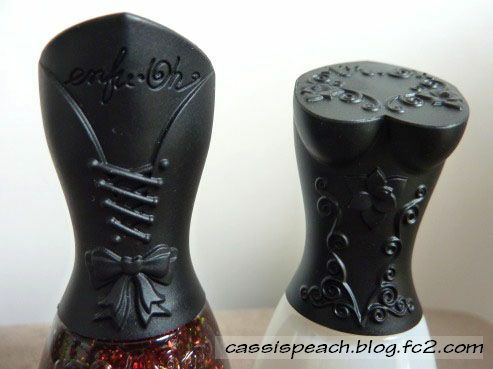 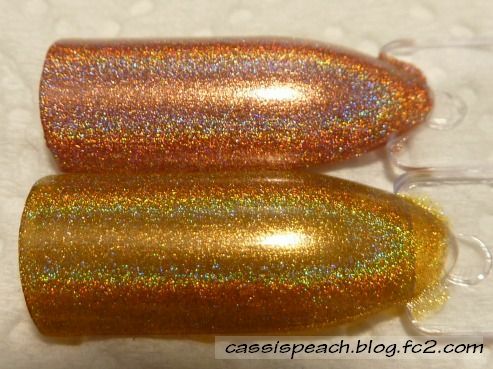 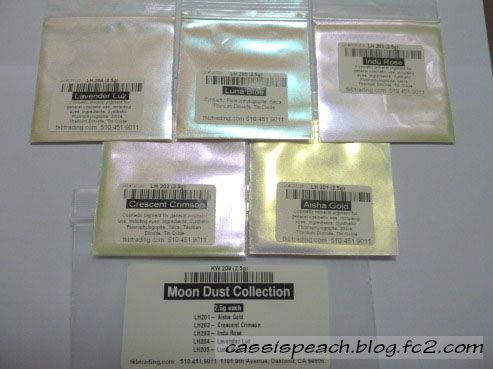 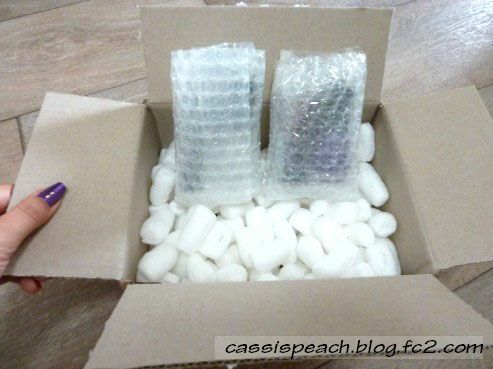 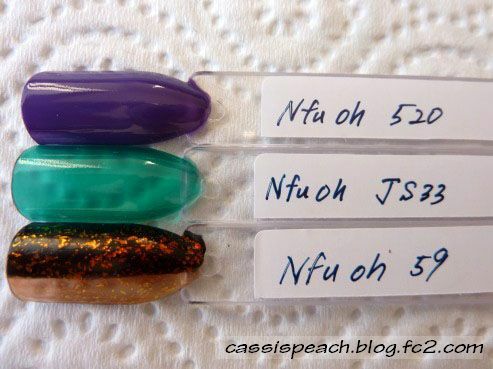 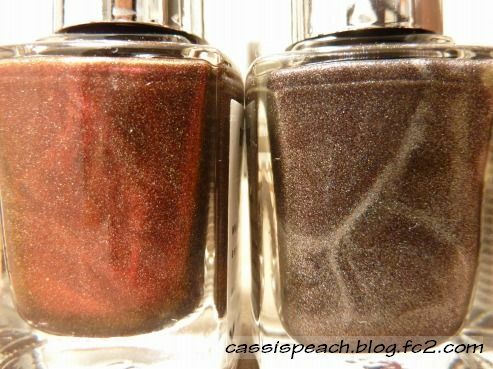 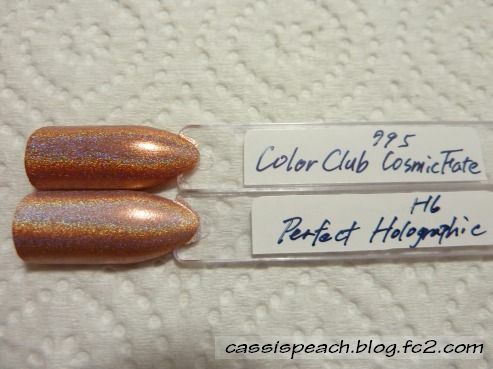 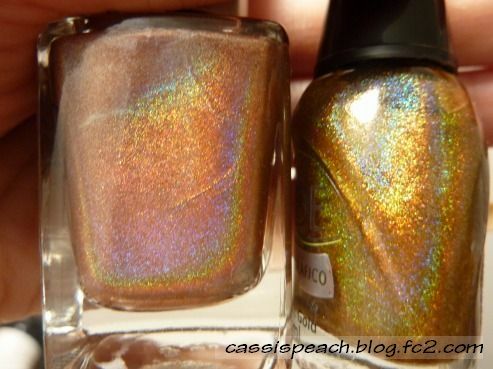 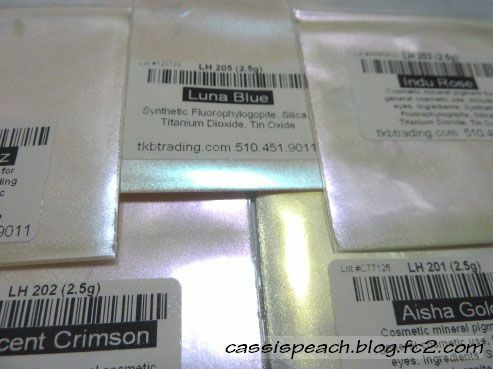 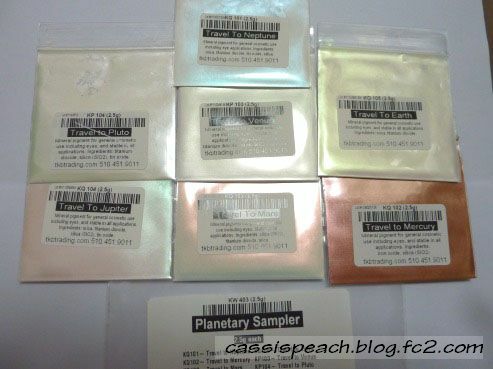 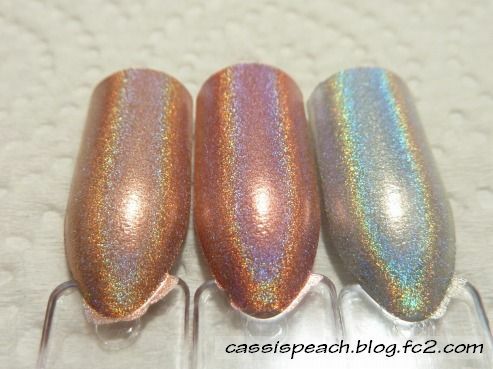 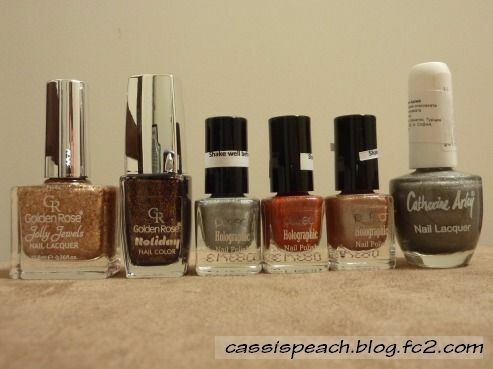 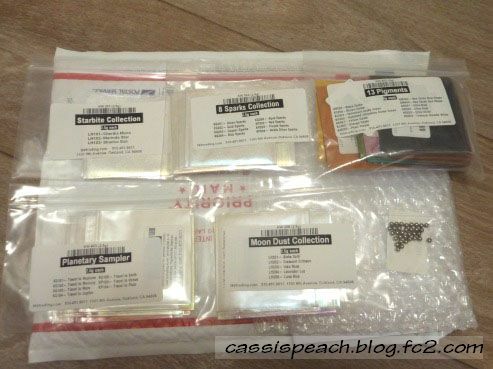 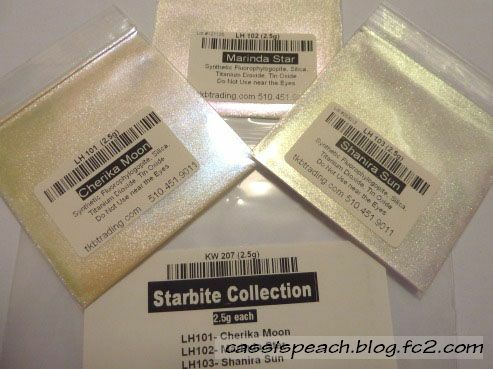 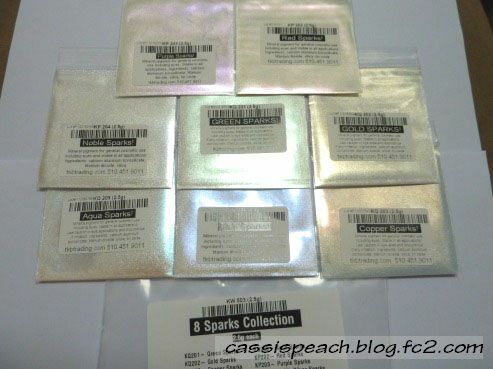 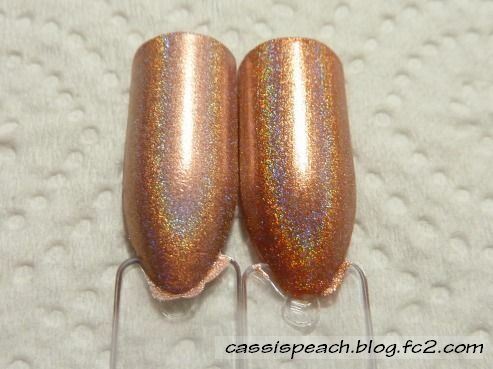 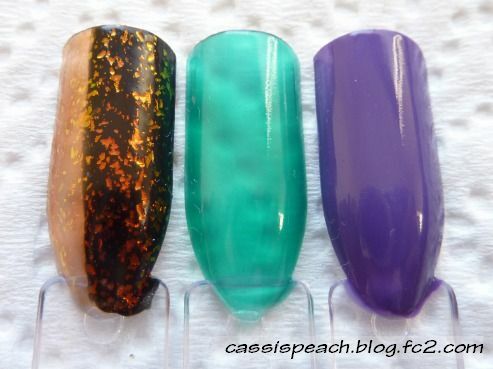 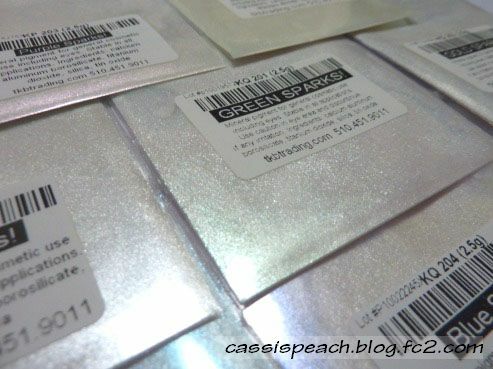 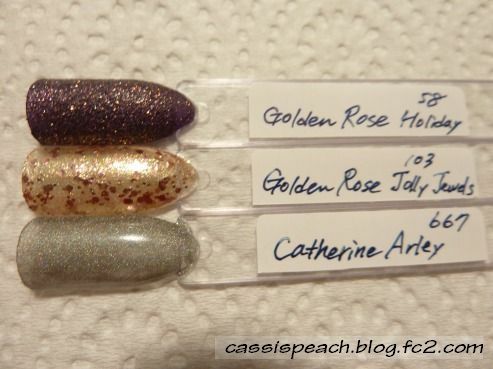 blog when she showed stunning swatches of Perfect holographic polishes. 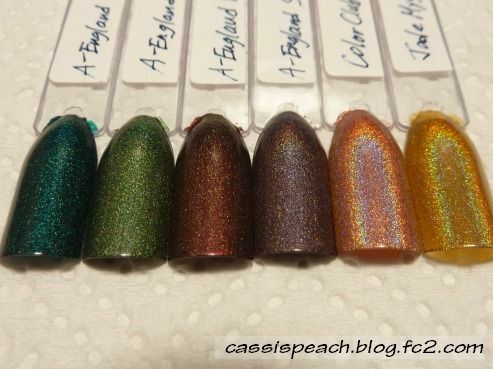 I instantly fell in love with these beauties and finally ordered some last December. 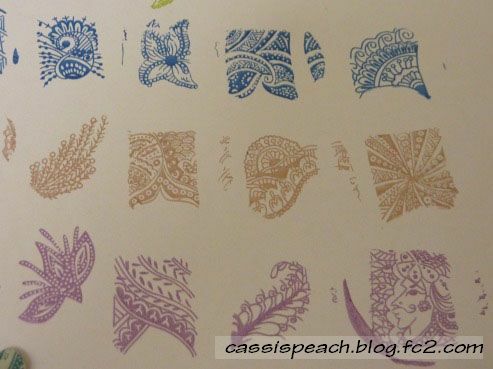 I finally had my hands on Cheeky plate :D What I picked was only one plate - Plate C, which is full of intricate henna designs. 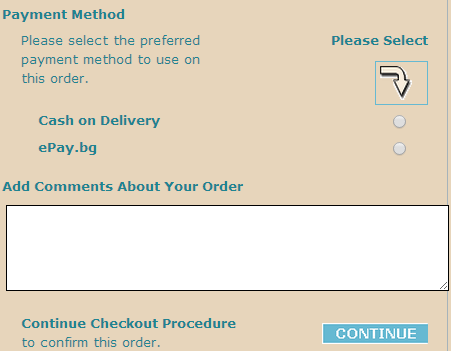 The quality of the plate is great. 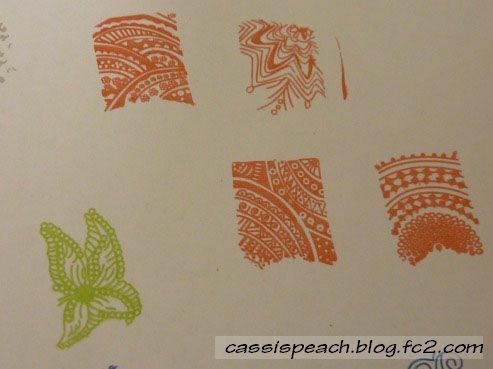 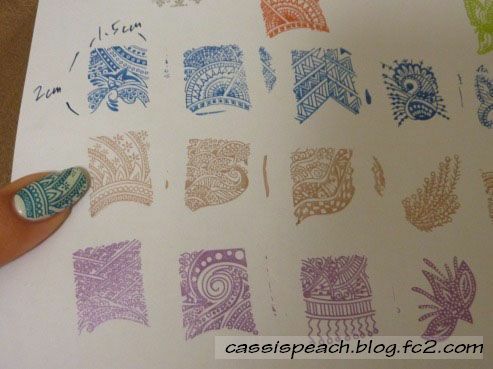 I've done a very quick stamping test on paper, and the designs came out crisp and clear. 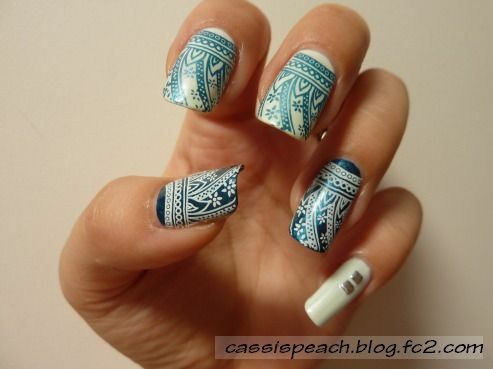 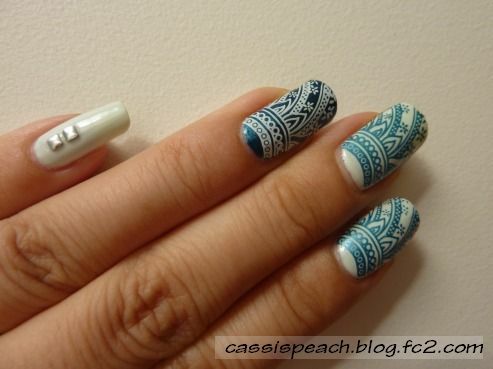 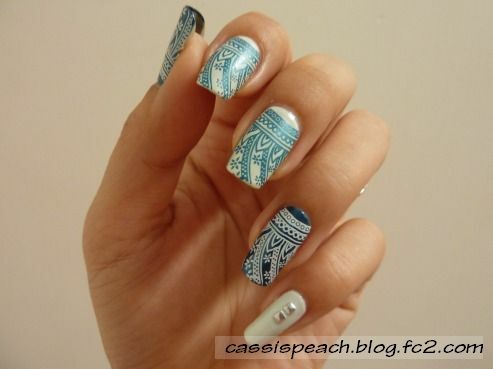 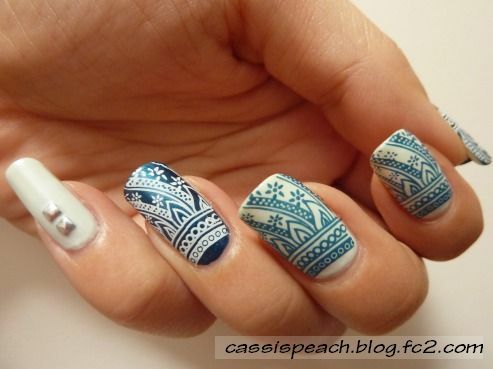 I was having hard time picking just one design but here's the one I decided on.